Every Country has their specific requirements for living and tuition expenses. We at EDEX ensure that a proper explanation for the same is given to the students and his sponsors. 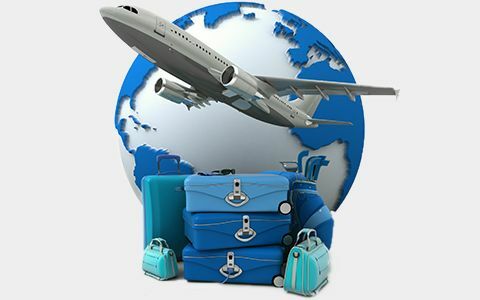 We also verify the documents to ascertain its authenticity and ensure its adhere to the visa requirements. We assist the students to fill in the visa forms as per the country’s procedure. Some of them have online and others have paper based forms. Every country has a separate procedure for visa, some have online submissions, some have in-person submissions and others have a personal interview. We at EDEX guide the students through every step to ensure a hassle-free process. As part of visa procedures many embassies conduct via interviews via Phone, Skype or in person. We at EDEX decipher the interview process through carefully programmed sessions in which we provide the students with requisite tools and information required. We also conduct mock sessions to enable students to practice their replies and get over nervousness and anxiety.